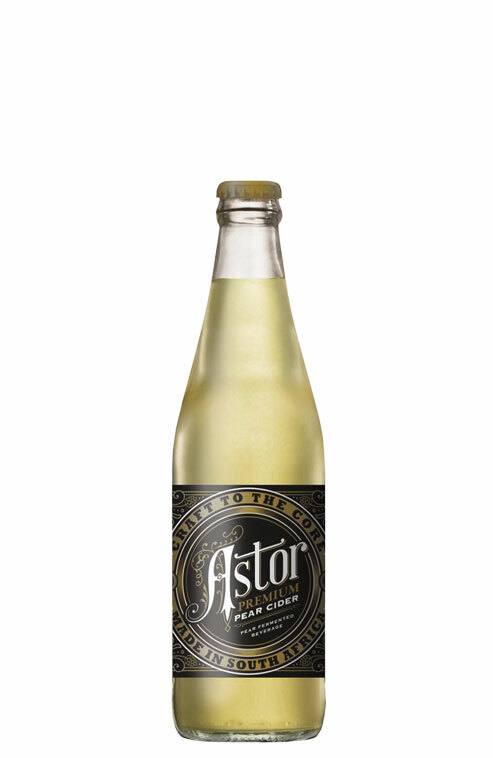 Astor pear cider is partly made from the oldest surviving pear orchard in the Cape. Ever since Jan van Riebeek first planted fruit trees in the company gardens, pears have been grown in the Cape. 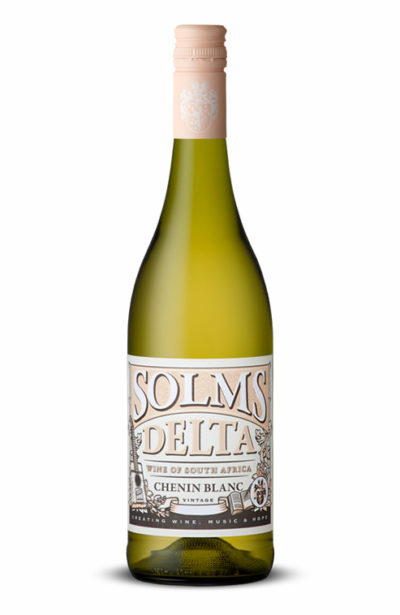 As many as 200 000 fruit trees were planted on the best farms in the Franschhoek Valley, at the instigation of Cecil John Rhodes and HEV Pickstone. 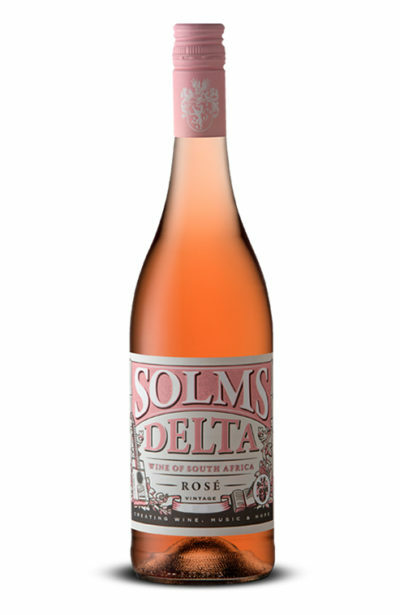 Solms-Delta served as their nursery. The finest pears are crushed, fermented and infused with a touch of hops, resulting in a refreshing alcoholic beverage that is craft to the core. 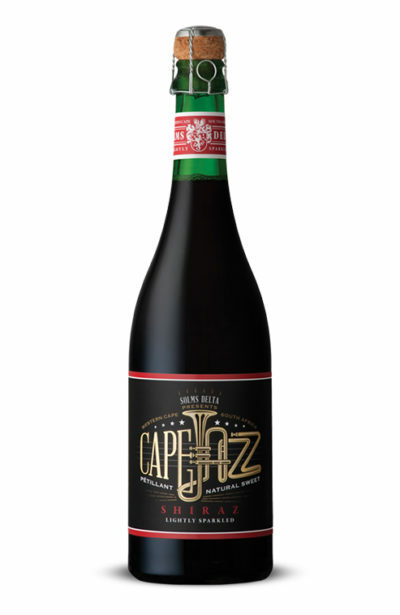 Available in pack of 4 bottles (price is for 4 bottles).